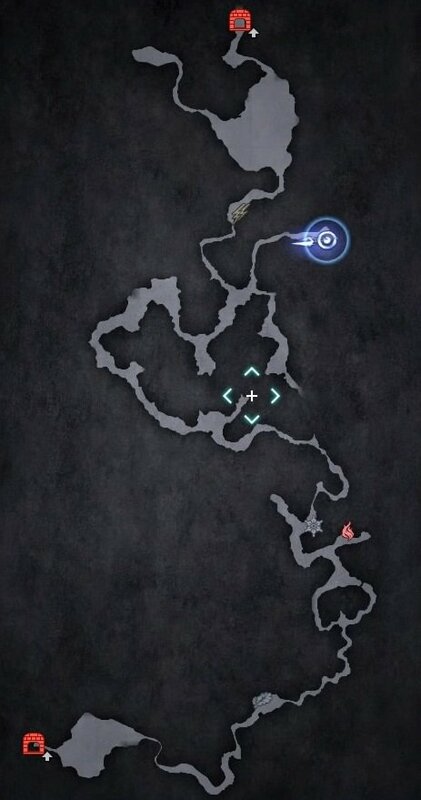 Fociaugh Hollow is a Dungeon in Final Fantasy XV. Dungeon Seal Key is needed for the sealed Dungeon. It can be obtained by talking to Ezma in Meldacio Hunter HQ after completing the game. Thanks for the map. 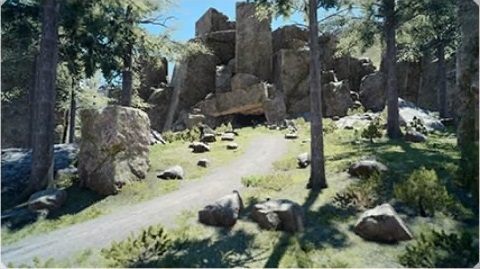 Need to find this place on the map too. Thanks!